On Saturday, my family and I will be leaving for our summer holiday to England. One week in London, one week in Hastings. As you can probably imagine, I can hardly wait! I’ve only been to London on a day trip over six years ago, so I can’t really remember anything properly. Although my family and I probably visit England almost every three years (we all really love this country, plus my mother is an English teacher), we’ve never really been to the capital. Everything I know about London is from books, movies and reading blogs of course. Since it’s our first time really visiting, we have booked a tourist card to check of all the sights. I don’t really know any other special things to do there though – where to eat, where to shop and where to relax. 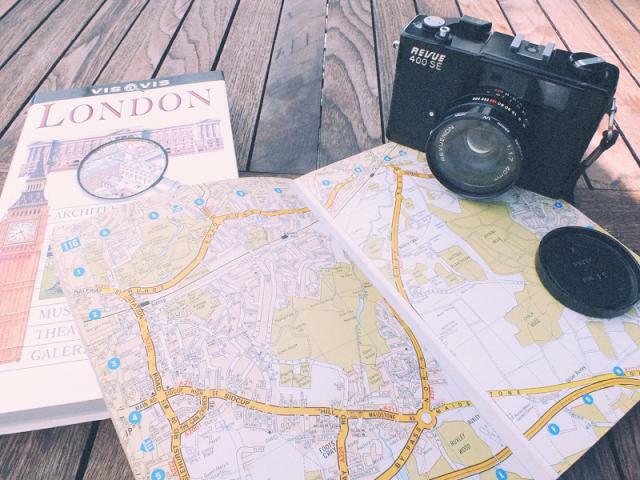 What are your favourite secret spots dear Londoners?